The UK powered gate industry is urging owners and managers of electric gates to make sure they are inspected and maintained correctly to ensure they meet current safety standards. 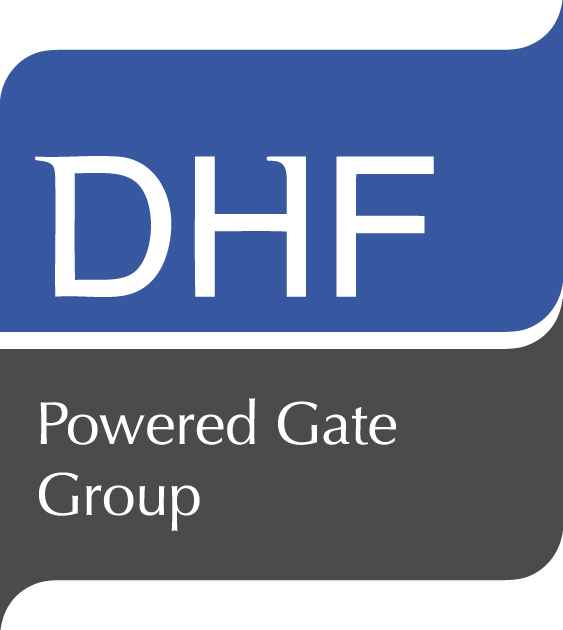 The urgent warning from the DHF Powered Gate Group follows the prosecution of two gate companies on Friday, April 4 for health and safety breaches that resulted in the death of Karolina Golabek (5) who was crushed by a gate. The two companies who were responsible for maintaining the gates pleaded guilty and will be sentenced in June. The court heard that the gates had been inadequately installed back in 2006 and modified at least twice since then. The PGG says current industry practice demands that a maintenance company must measure the moving force of the gate at every maintenance visit. If the force of the gate is too strong and poses a danger, the engineer should switch off the gate motor, issue a warning letter to the gate owner and affix a “danger” notice to the gate. “This tragic accident happened in 2010. It was one of a number of accidents that prompted us, with encouragement from the Health & Safety Executive, to set up our Powered Gate Group in order to raise automated gate safety standards. PGG requires that all gates are comprehensively force tested as part of the installation process and then re-tested at every service visit. He pointed out that the PGG is the only powered gate industry body to insist that these safety checks and risk assessments are carried out at each and every maintenance visit. Its policy of issuing warning letters and danger notices when unsafe gates have been found has been operating successfully for more than a year. Its insistence on identifying dangerous gates has resulted in many earlier installations being brought up to current safety levels. The PGG now has more than 65 members who are the leading UK and European manufacturers, suppliers, installers and maintainers of powered gates and gate automation equipment. More than 100 installers have successfully completed the PGG’s industry-leading two-day training course. This number is set to double during 2014.